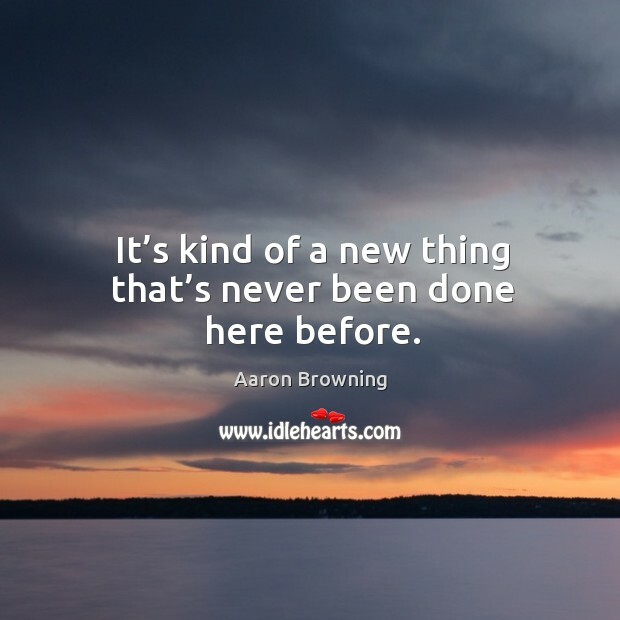 Enjoy the best inspirational, motivational, positive, funny and famous quotes by Aaron Browning. Use words and picture quotations to push forward and inspire you keep going in life! 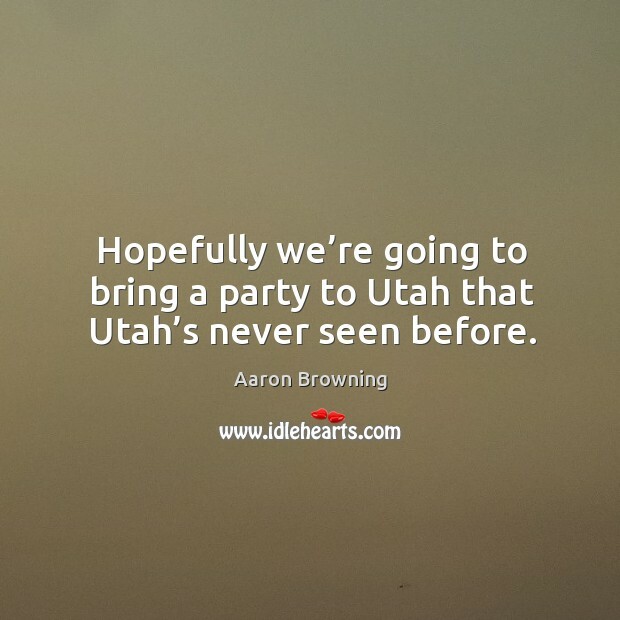 Hopefully we’re going to bring a party to Utah that Utah’s never seen before. 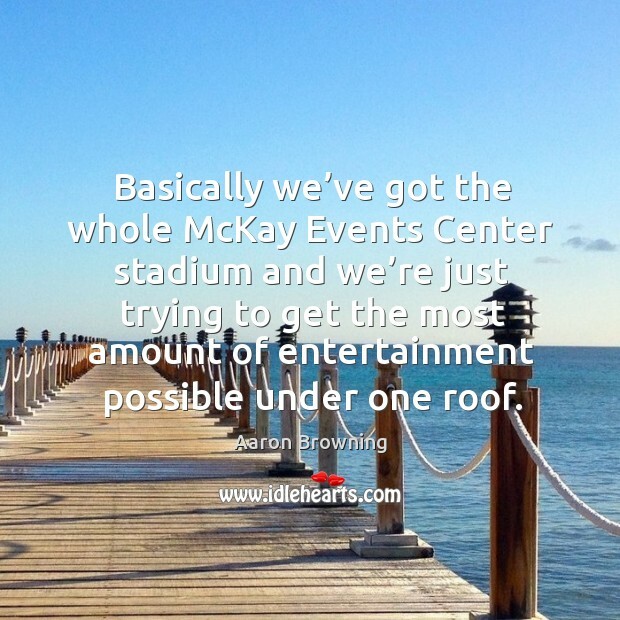 Basically we’ve got the whole McKay Events Center stadium and we’re just trying to get the most amount of entertainment possible under one roof. It’s kind of a new thing that’s never been done here before.